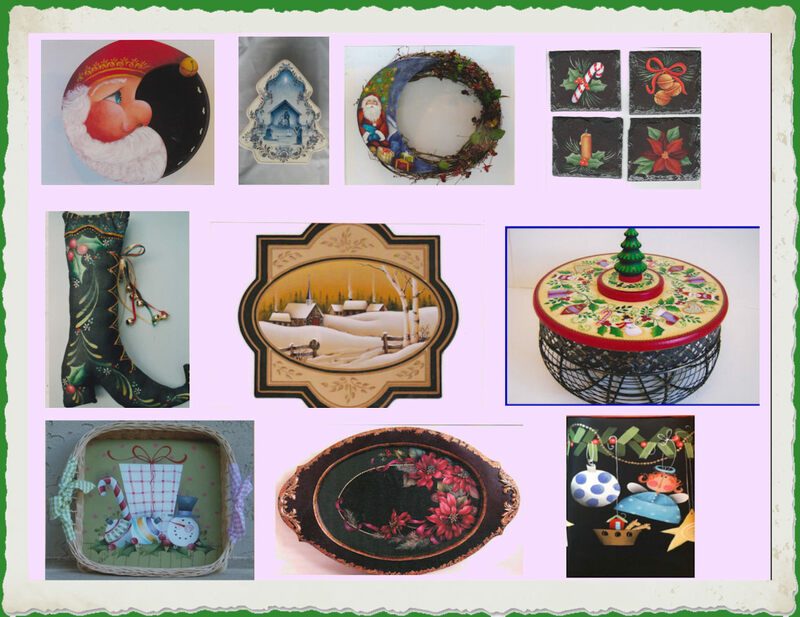 We have a great many Christmas and Holiday Products and a few Specials on items that you might want to paint to get ready for the 2017/2018 Christmas Holiday Season. There are also a great many packets with a Christmas and Winter themes. © Painter's Paradise Capacity theme by Pixel Union, powered by BigCommerce.